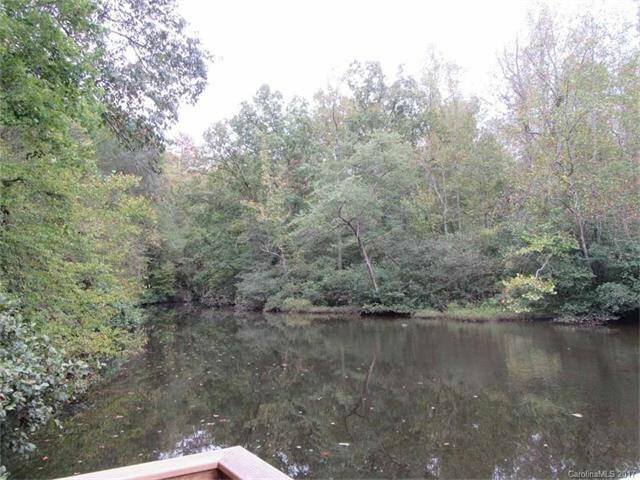 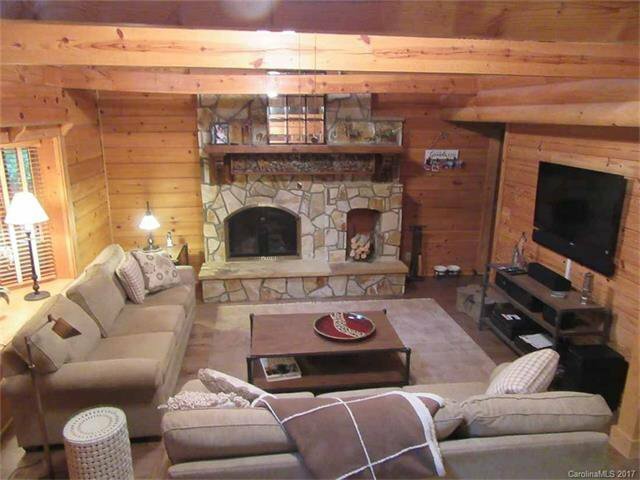 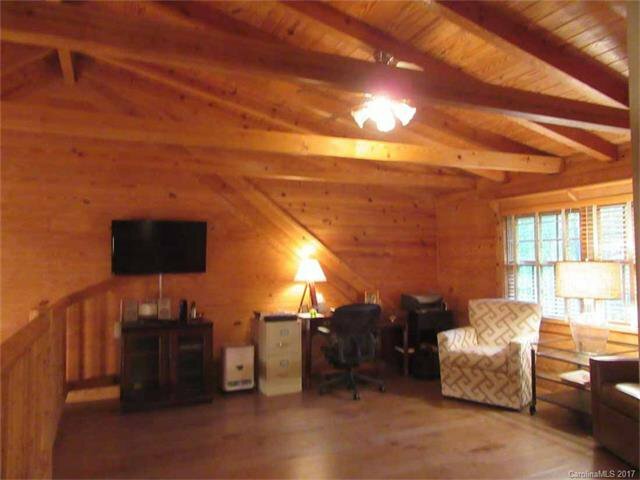 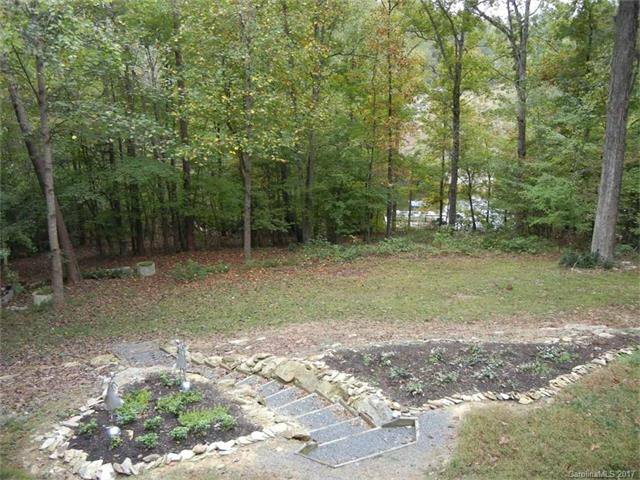 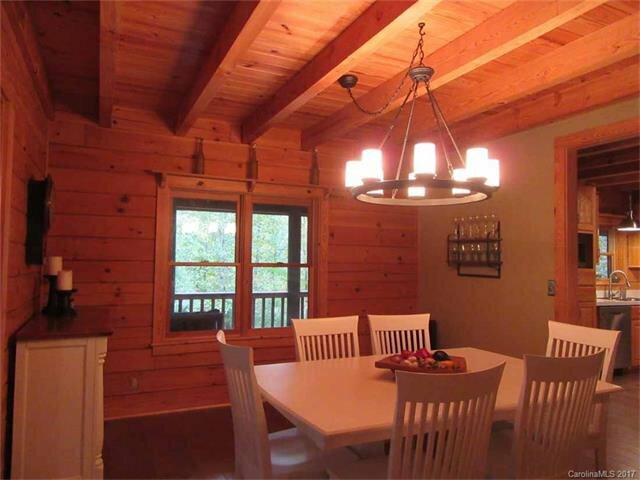 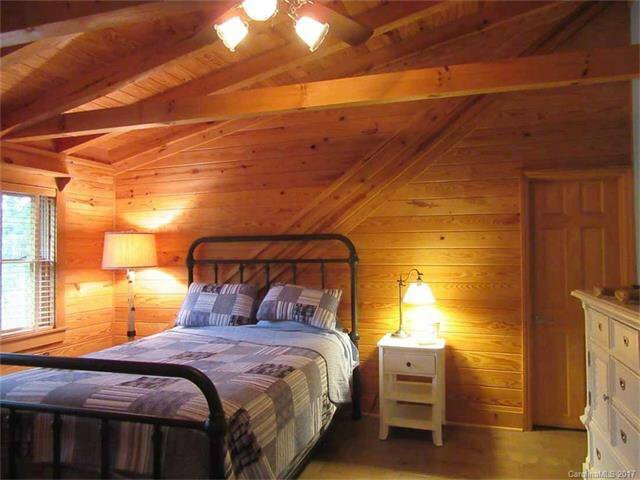 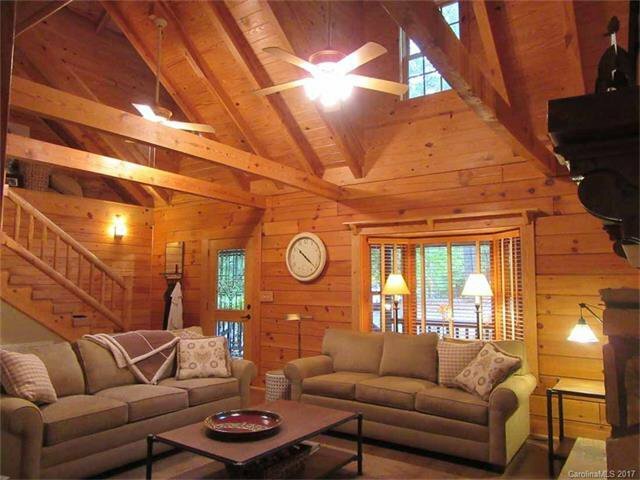 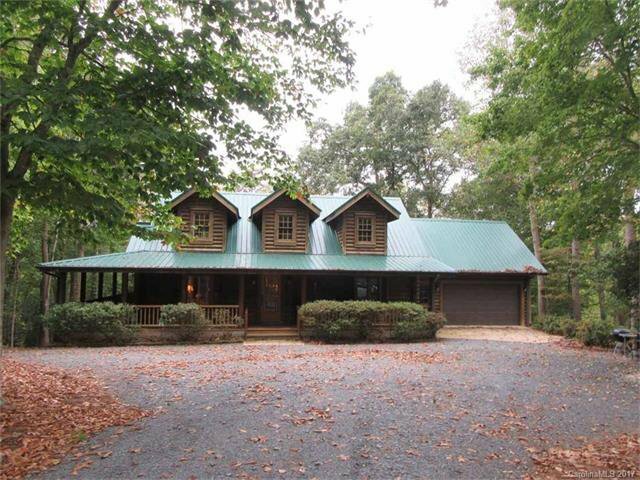 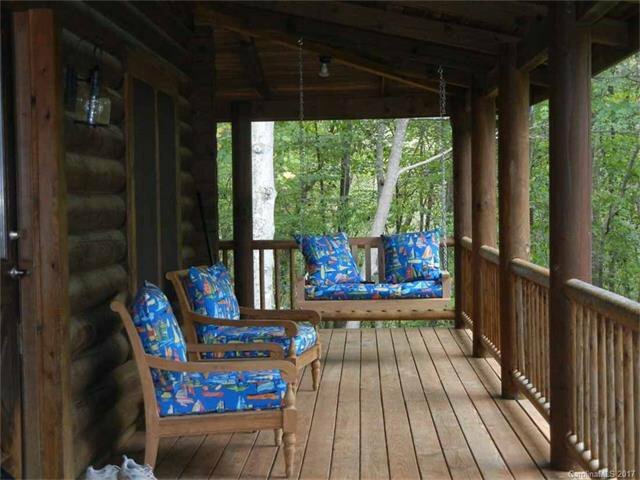 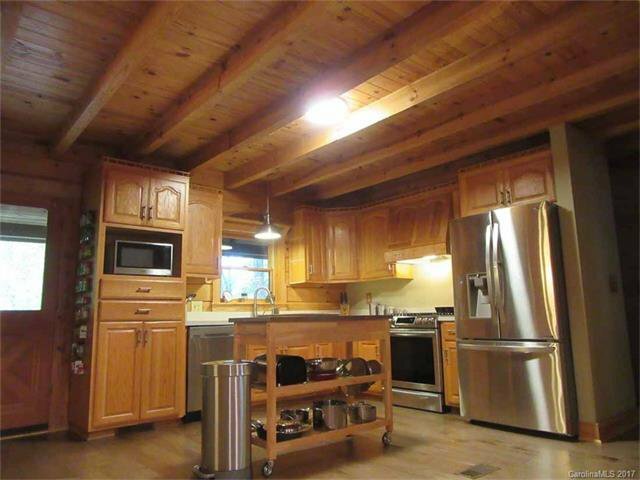 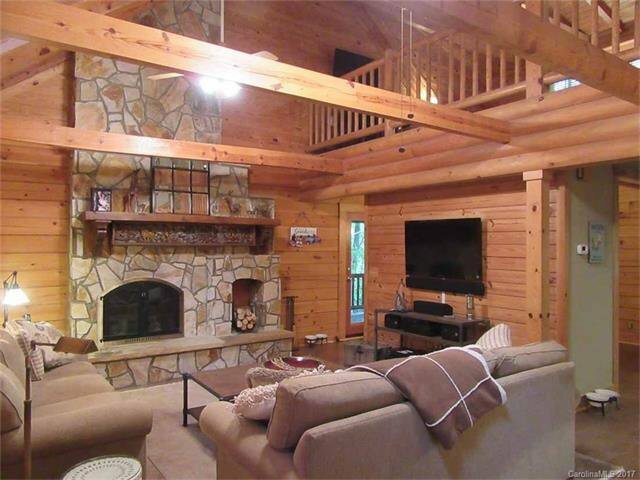 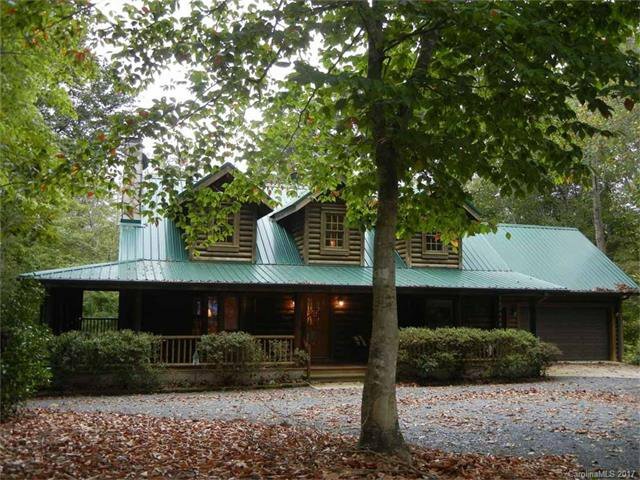 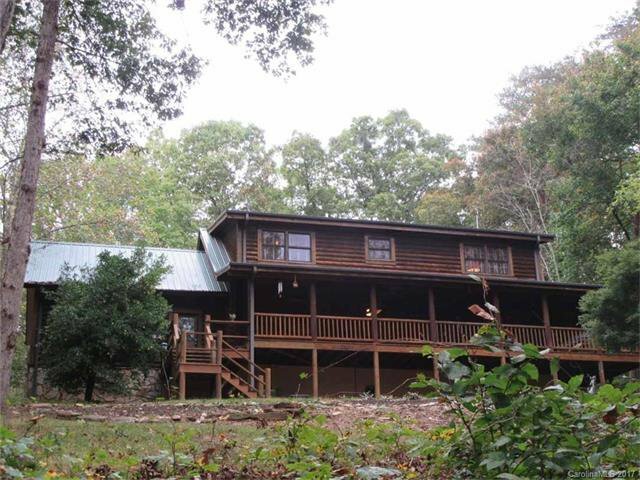 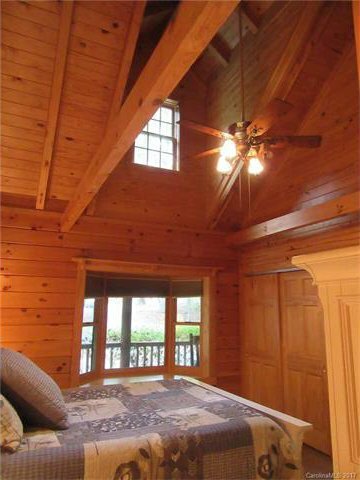 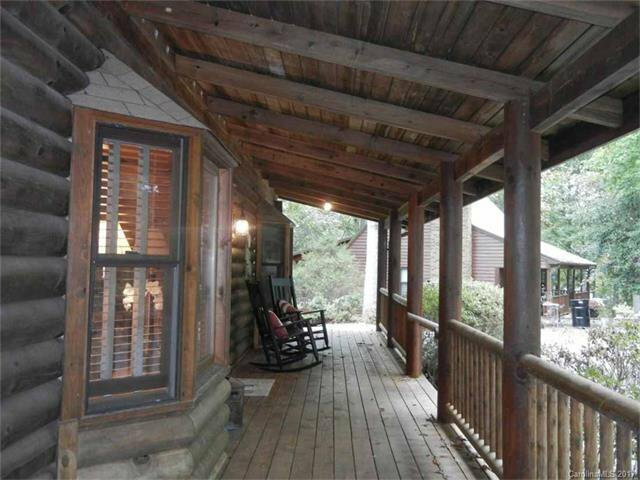 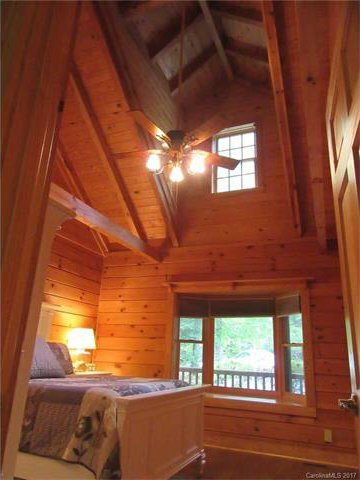 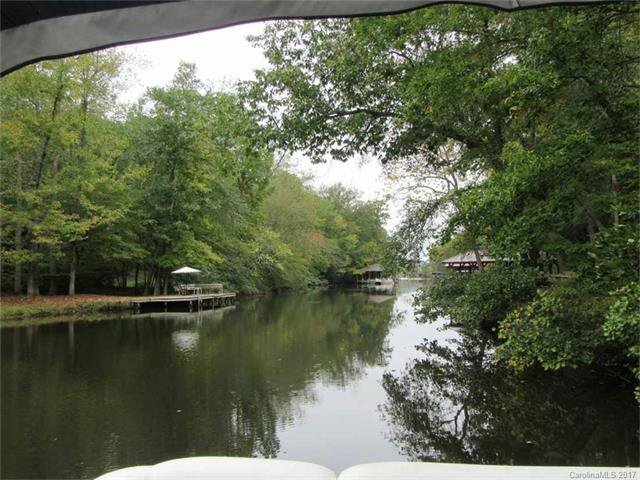 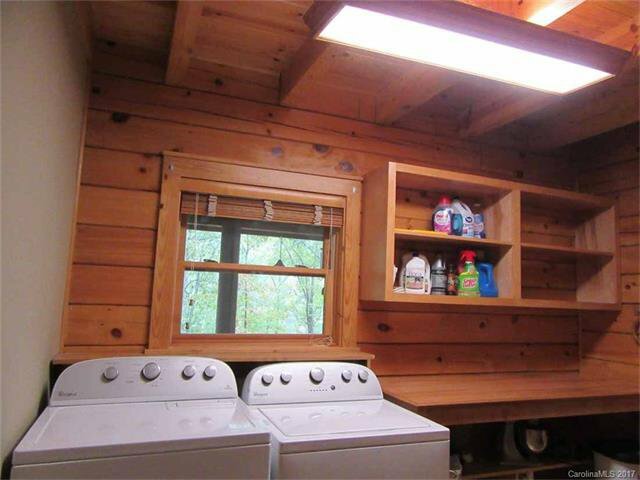 This rustic log home has recently been updated with new wooden floors throughout. 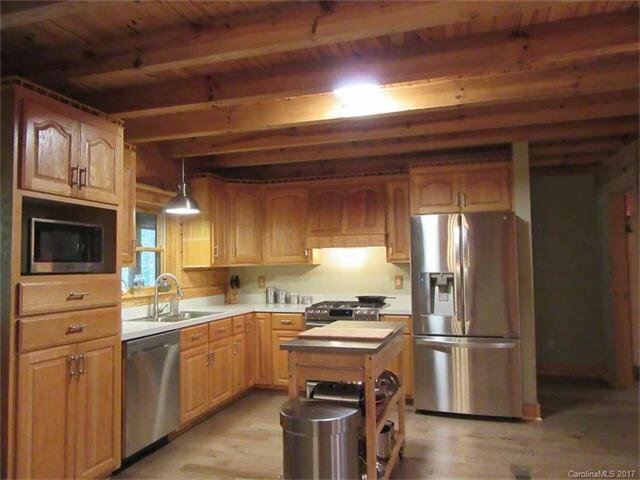 The kitchen has been opened up and customized with stainless appliances & new countertops. 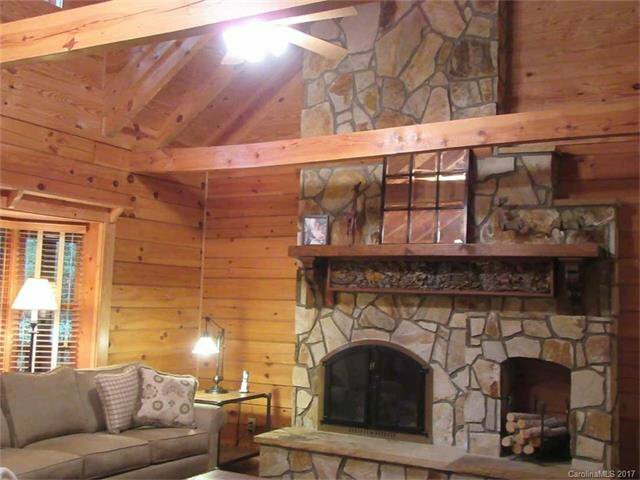 The vaulted living room features a beautiful stone fireplace with gas logs. 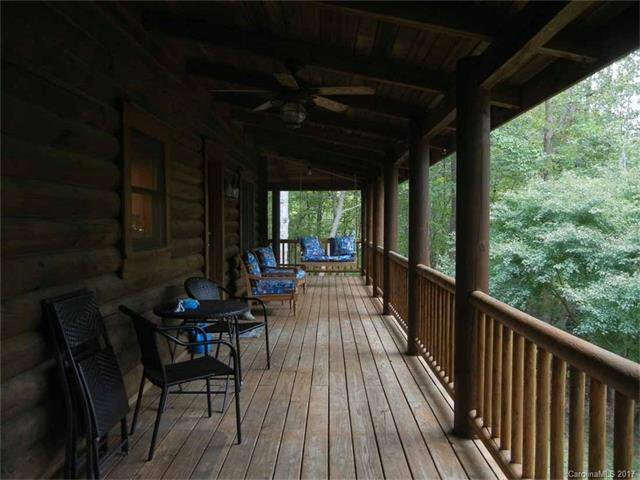 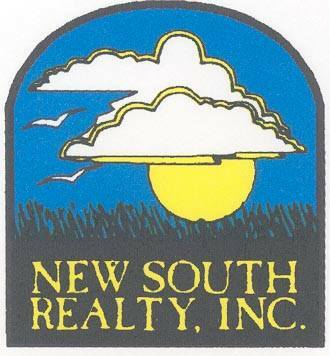 A beautiful leaded glass front door, wrap around porch, private lot is exceptional. 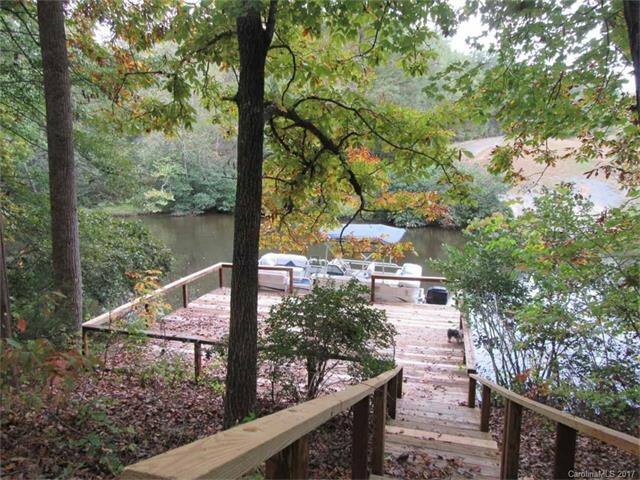 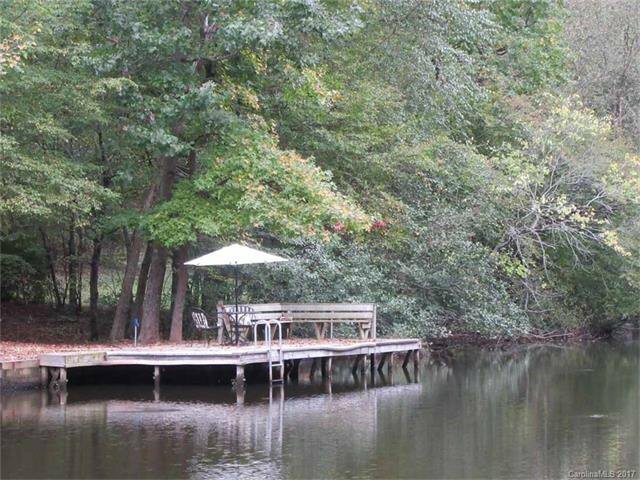 Currently has a pier that could be upgraded to a boathouse. 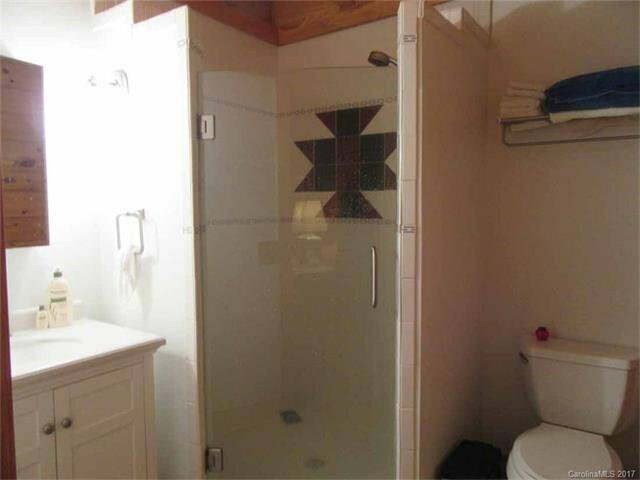 Owners truly regret having to move from this wonderful home.